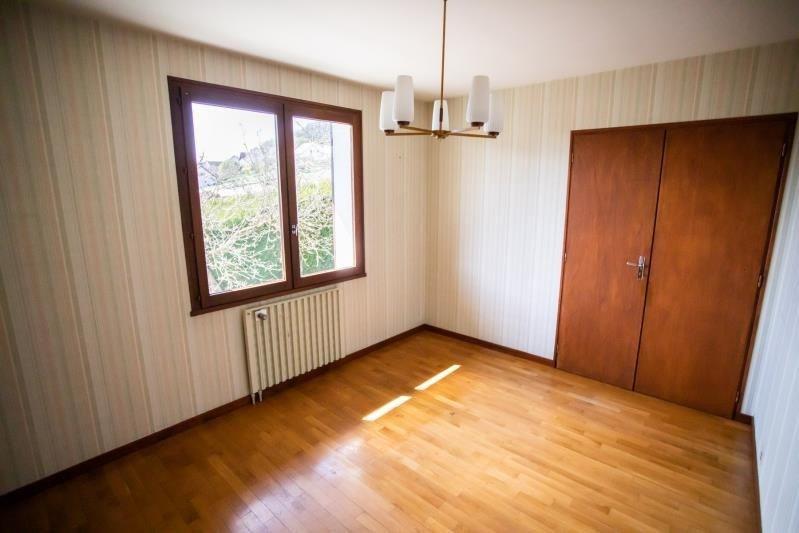 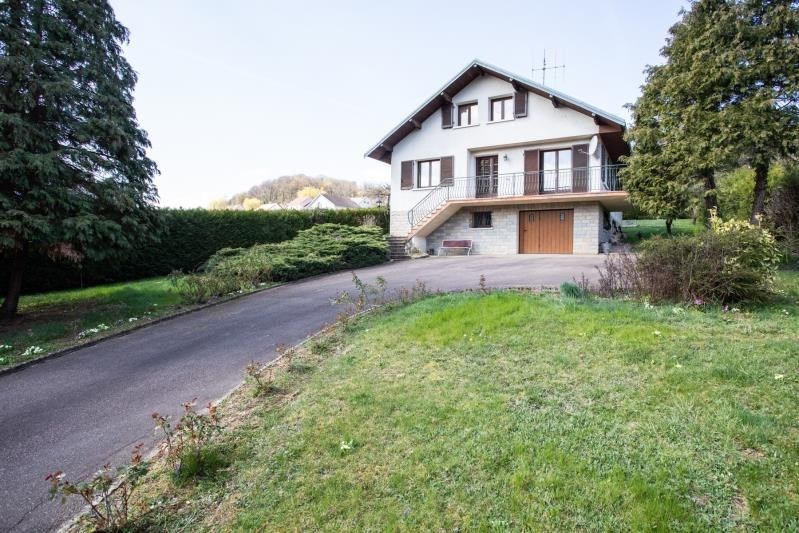 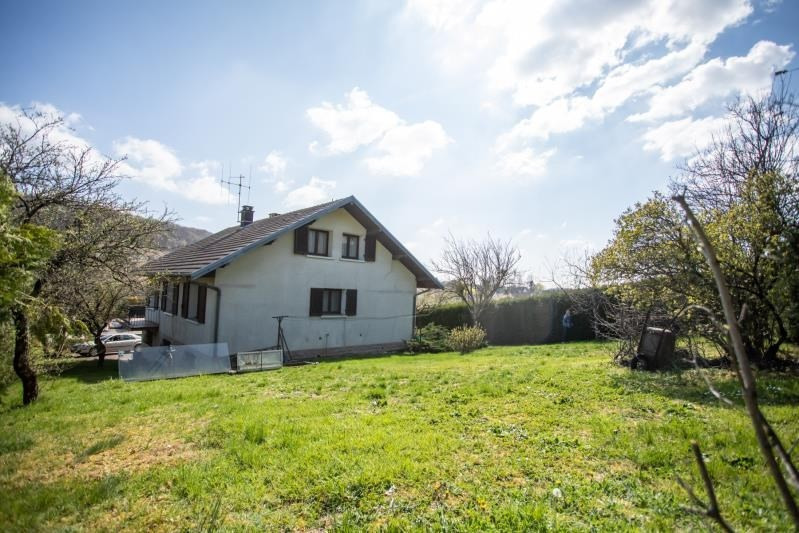 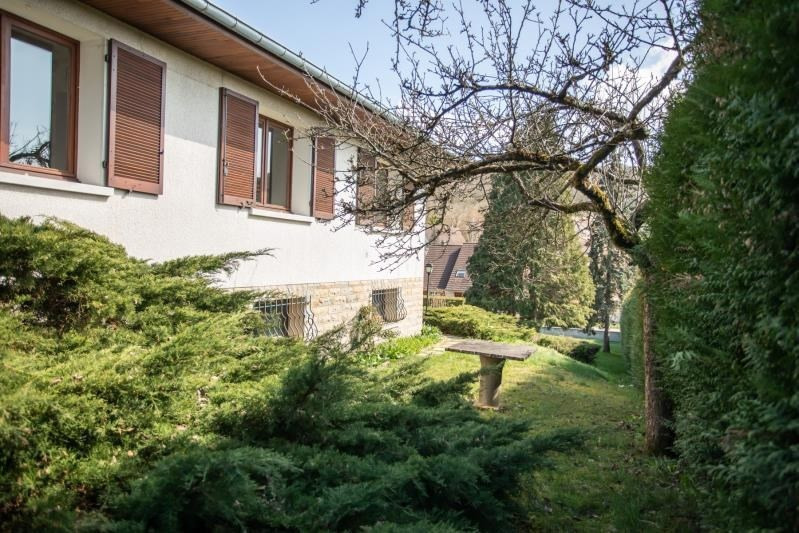 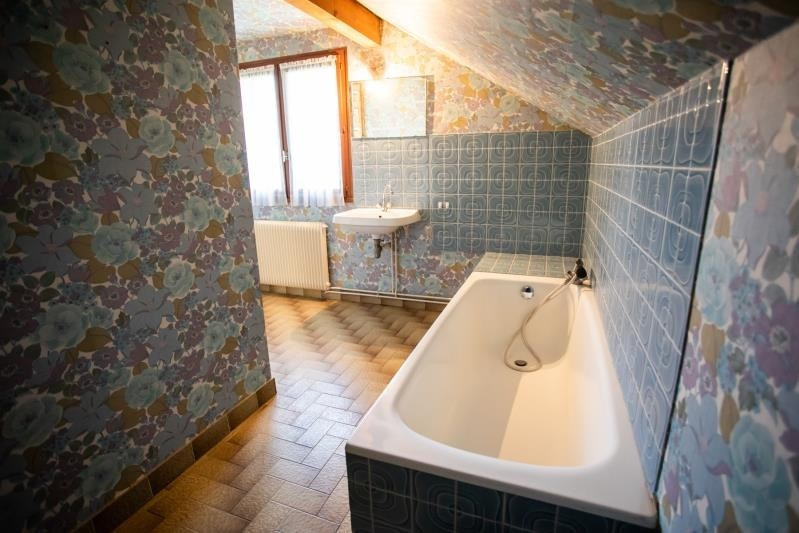 In a quiet environment , this house / villa of 160 m² (about 1720 ft²), built in 1977, with a land size of 1600 m² (about 0,40 acres) contains 7 rooms including 6 bedrooms, 2 bathrooms, 1 shower room and 2 toilets. 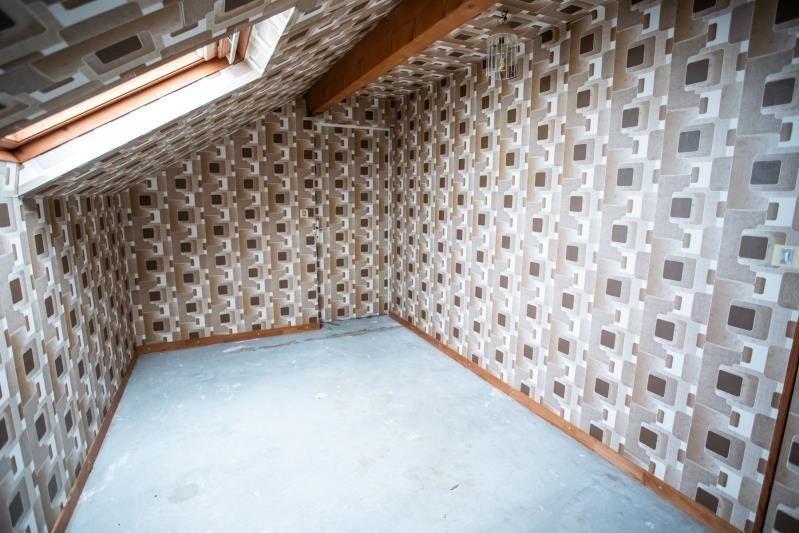 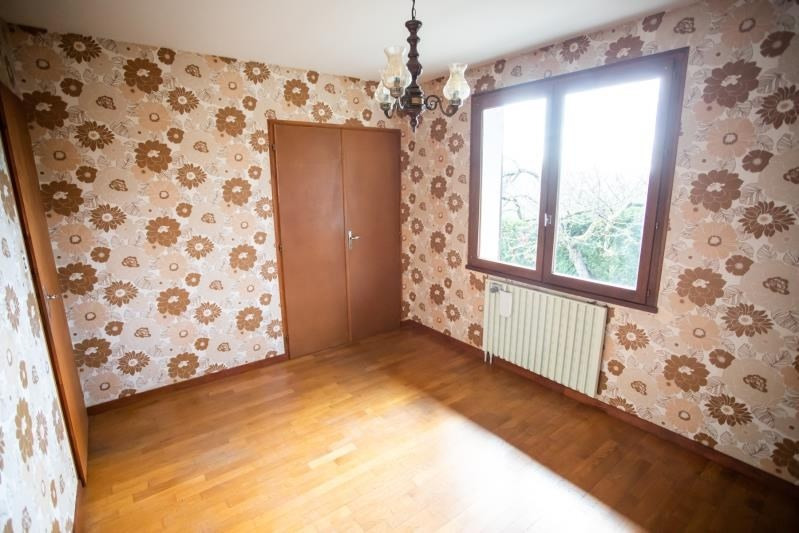 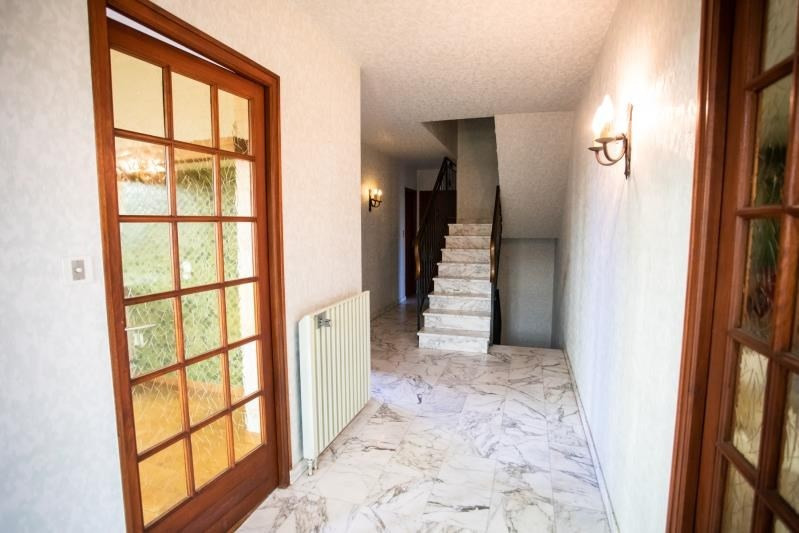 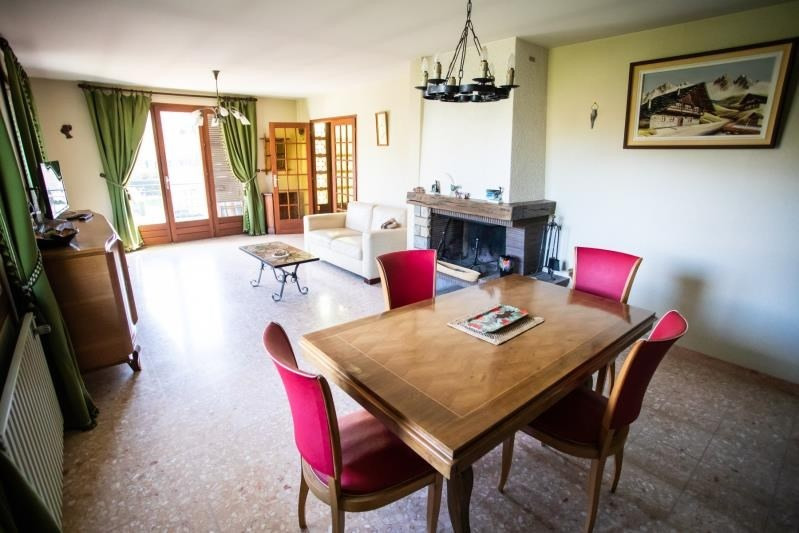 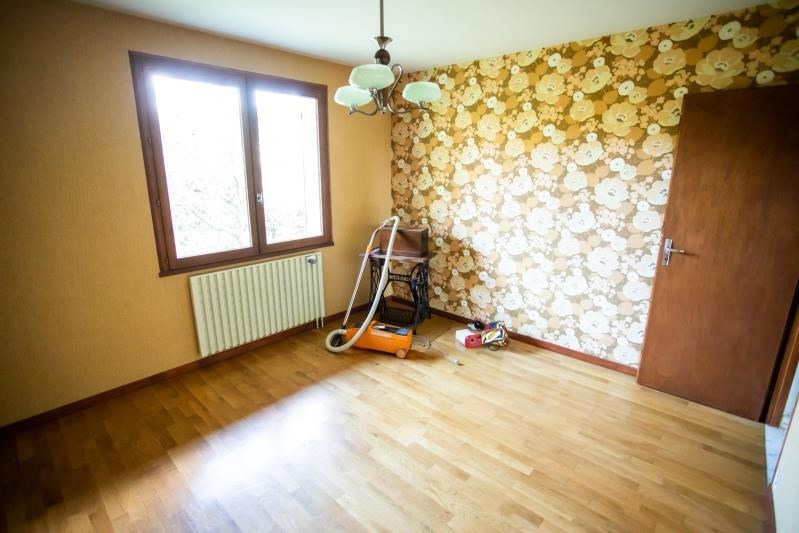 It is equipped with a living room of 30 m² (about 322 ft²), with a garage and with a cellar. 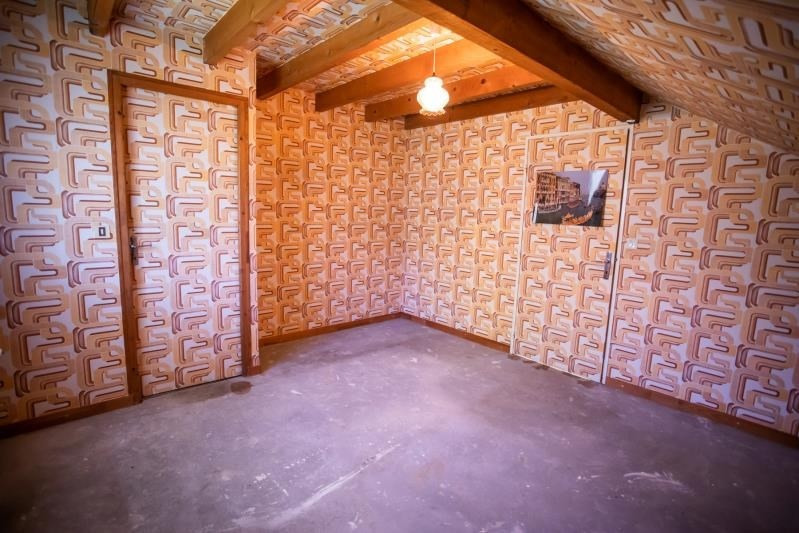 Heating : individual fuel oil.